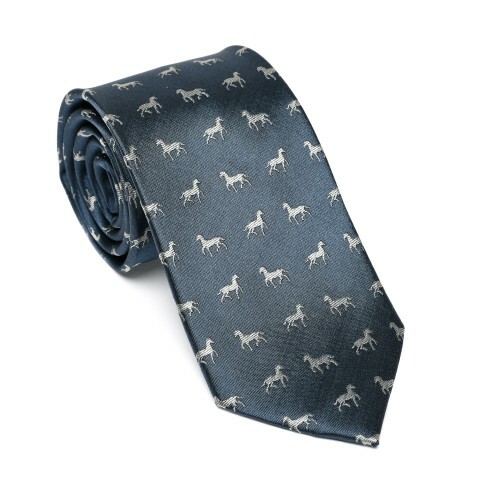 This silk tie has a pattern inspired by Van Gogh's painting 'Horse'. He made this study in oils at the Antwerp art academy and painted on cardboard instead of canvas, because that was much cheaper. Woven pattern in 100% silk. Comes in a beautiful black glossy gift box.